An interactive field guide to the species of the incredibly beautiful and diverse Central Coast (and Great Bear Rainforest) of British Columbia. 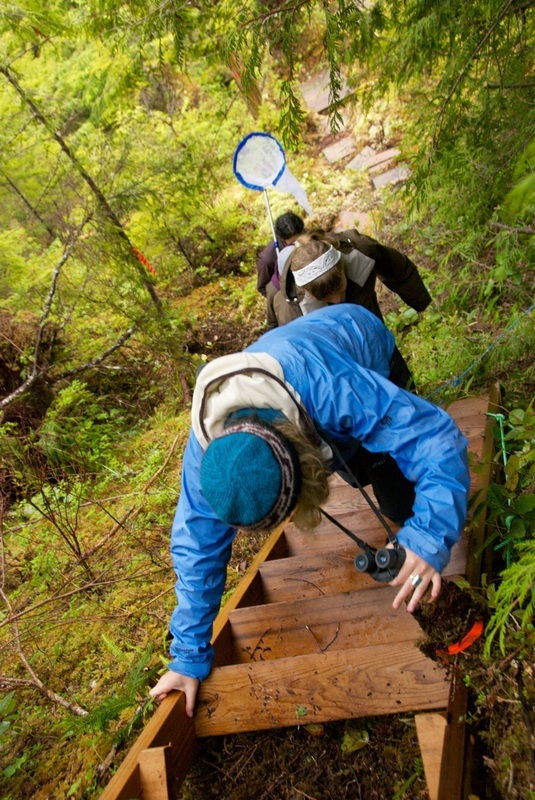 Biodiversity of the Central Coast provides species identifications for many plants and animals found in the Great Bear Rainforest on the Central Coast of British Columbia, Canada, as well as some background information about the area. It also provides some resources for identification assistance and further species information, and links to research, publications, articles, media, and other sites related to the Central Coast. Be sure to visit the Gallery page to see some great photos of the area's landscape and species. Many species listed on this site have ranges extending north to Alaska and south to California, making Biodiversity of the Central Coast a useful resource for identifying flora and fauna throughout the Pacific Northwest. is now available as a free app! Right now you'll need a cell/wireless connection to use all of the pages. We're working on a completely offline version to use in areas without cell service. In the meantime, pages previously viewed in the app will become available offline. Numerous links are provided throughout the text on this site. These links are highlighted in green, and connect to useful photos, articles, definitions, species ID pages on this site and others, or to other relevant information. As well, most of the photos throughout the site will expand when clicked. 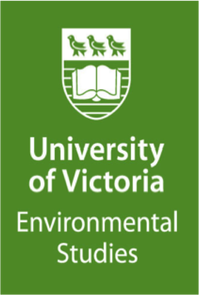 The majority of photos and species identifications on this website are the cumulative results of five seasons of field courses taught by Dr. Brian Starzomski from the University of Victoria. See About This Site for more information. If you would like to find out more about available field schools on the Central Coast and around BC see the BC Field Schools website. This project was developed through the University of Victoria with generous support from the Tula Foundation and the Hakai Institute. Click the logos or read more about this site to learn about these organizations.